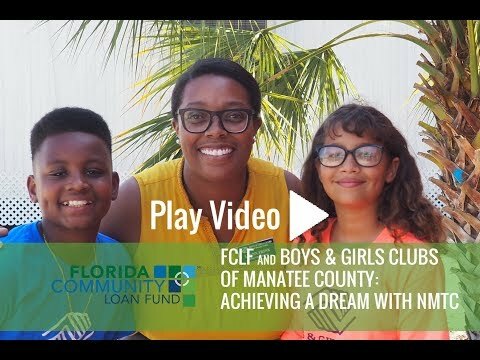 LBW Homeowners' Foundation constructed new affordable homes for low-income families in an historic district of Miami using funding from FCLF. Henrietta Townhome Community, located in northwest West Palm Beach, offers homebuyer and credit counseling programs for residents. The Tampa Family Health Center has been providing quality and affordable care in Hillsborough County since 1984. The Coalition for the Hungry & Homeless of Brevard provides homes for many who would otherwise be homeless. H.A.N.D.S. 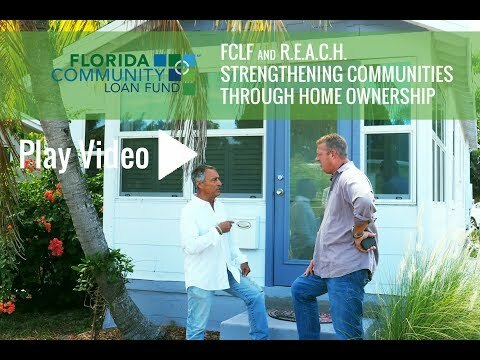 of Central Florida provides affordable housing for homeownership and rental. Beth-El Farmworker Ministry helps farmworkers move toward self-sufficiency through education, worship, and outreach.